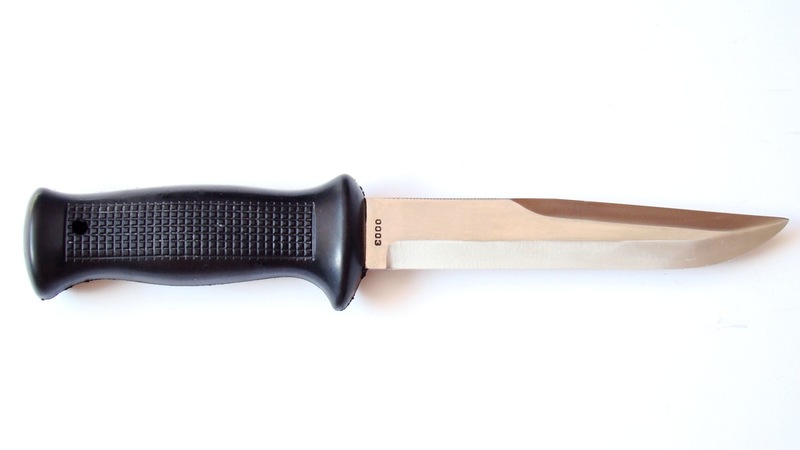 It was produced only about 4500 pieces of knives UTON 0003 series. You can see new UTON 0003 in the pictures. 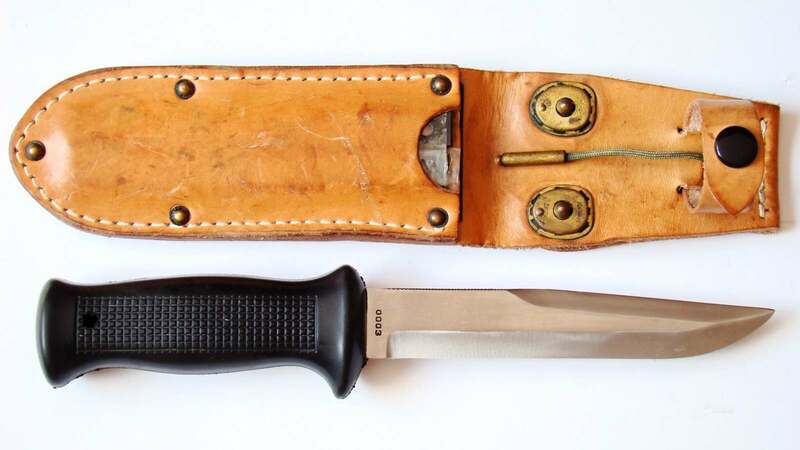 The sheath has small semicular brass rivets and two steel pads on both sides. It is marked by acceptance mark from the year 1977. 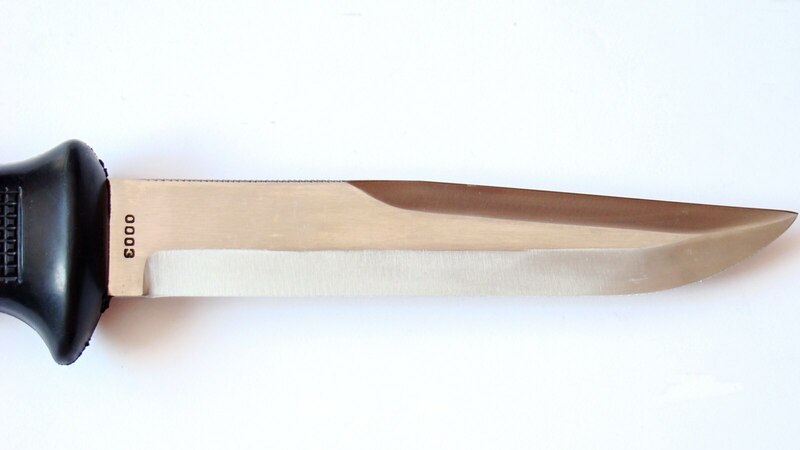 There is equipment in ​​preserved condition in this sheath. The ​​equipment is new, originally packed in polythene.